Great apps are even better when they’re on sale! 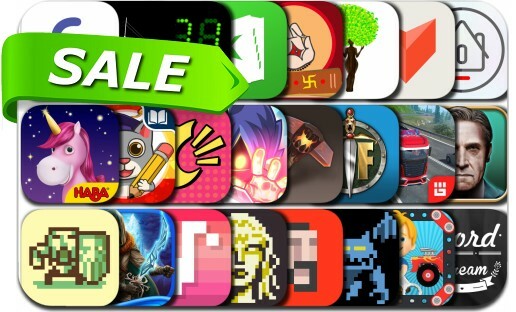 Score up to 90% off the 24 iOS apps below today. Today’s batch of apps on sale includes Wonder Blade, Gargoyle Ruins, PixelTerra, Fighting Fantasy Legends, V for Wikipedia, har•mo•ny 3, Truck Simulator Pro Europe, Word Dream Pro, Tower of Fortune 3 and many others.